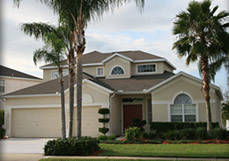 Brevard County Real Estate is one of the best kept secrets in Florida. Beautiful beaches such as Cocoa Beach, Satellite Beach, Indialantic Beach and Melbourne Beach are uncrowded and accessible by public access. Home prices in these areas as well as Melbourne, Palm Bay, Merritt Island, Viera, Port St. John, Cocoa, Titusville are the least expensive waterfront communities in Florida. Brevard County Condos on the beach and elsewhere offer great deals that we haven't seen for years in this area. 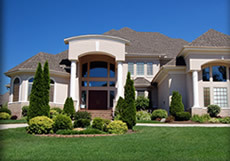 If you are looking to purchase your vacation, retirement or primary residence, let us help you navigate the homes in Brevard County. 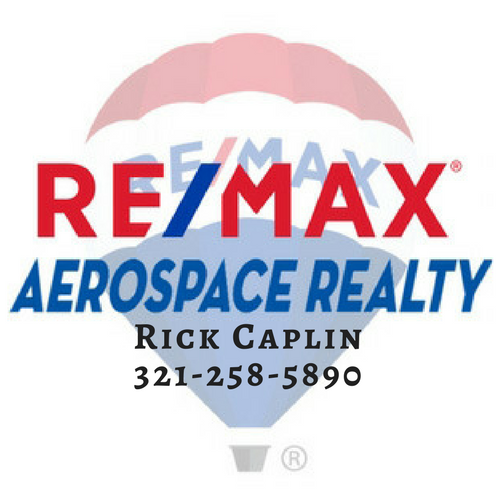 Search for Real Estate in Melbourne, Merritt Island, Suntree, Viera, Cocoa Beach, Palm Bay, Satellite Beach, Titusville and all waterfront homes and condos in Brevard County, Florida. Let us help you in your search for homes and condos throughout Brevard County, Florida and all other properties located in Brevard County. 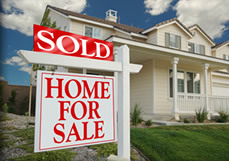 Just click on Search Brevard County MLS and find your home today!